Awakeri’s outstanding natural surroundings and relaxed lifestyle have long inspired many artists. Explore the Eastern Bay of Plenty’s vibrant arts scene during your stay at Awakeri Hot Springs and Holiday Park. Make your way along the comprehensive Creative Trail; finding boutique galleries, charming studios and even artist’s own homes along the way. See unique pottery, garden art, sculptures crafted from native wood, knitwear, possum and merino products, wooden toys and stone carvings. Also enjoy browsing through contemporary paintings and sculpture, Maori traditional and modern art, bone and pounamu (greenstone jade) carvings, ironworks, handmade preserves and so much more! 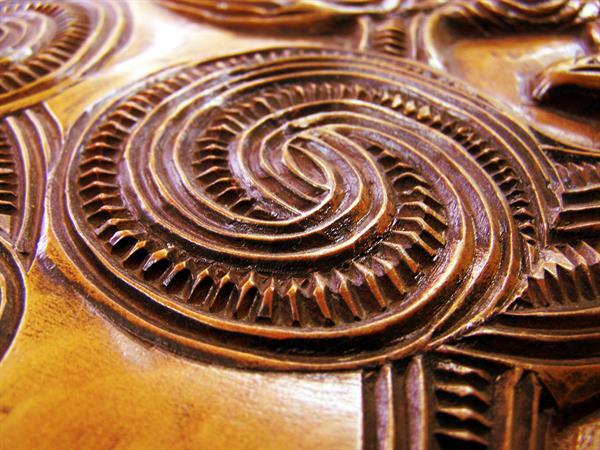 Admirers of New Zealand art will just love this great Bay of Plenty activity.